Listowel has won the overall award in this year's Tidy Towns competition. 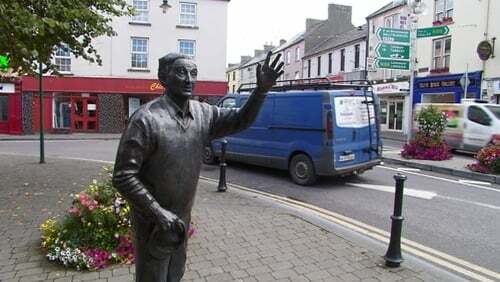 It is the first time the Kerry town has won the overall award and it was also named this year’s best small town. There were a record 833 entries across four categories in the 60th year of the competition. Glaslough in Co Monaghan was named the tidiest village. It has a long history in the competition and won the overall award 40 years ago in 1978. Westport in Co Mayo won best large town for the second year running. It is the eighth time it has won this category. The tidiest large urban centre has gone to Ballincollig in Co Cork. Minister for Rural and Community Development Michael Ring said: "This is a fantastic achievement for Listowel, who are very deserving winners. "The work of all those involved in the Tidy Towns effort results in the attractive and welcoming towns and villages we see all over the country. "The voluntary work that people put in to their communities brings great pride, a great sense of achievement and great camaraderie to those communities. That is why this competition has flourished for 60 years."